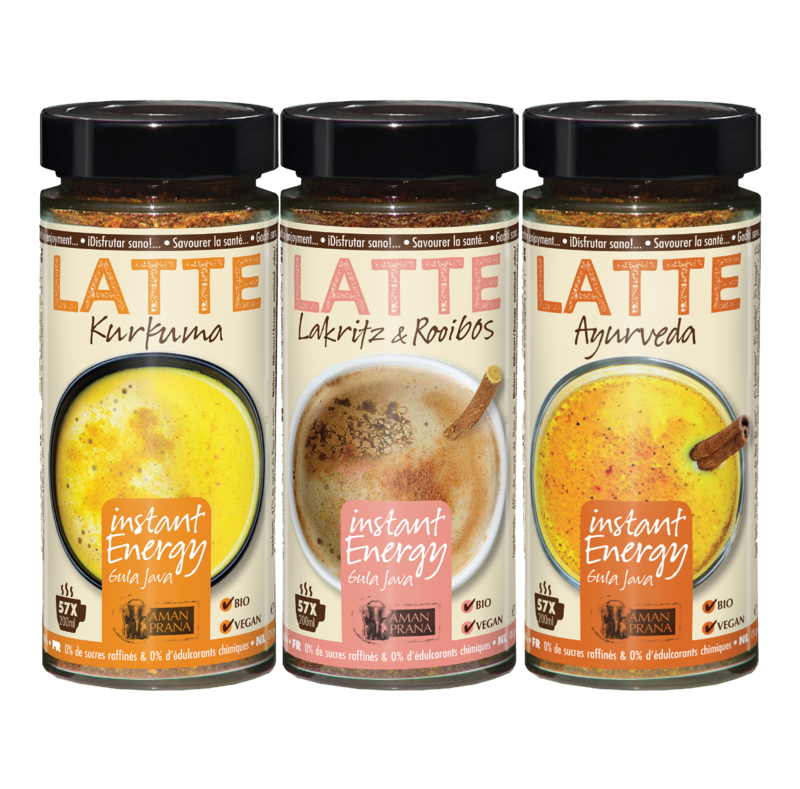 Biosolis is a Belgian company who was the first to develop a completely biological sun care product line with a self-tanner, sun sprays, sun oil sprays, sun creams and more. 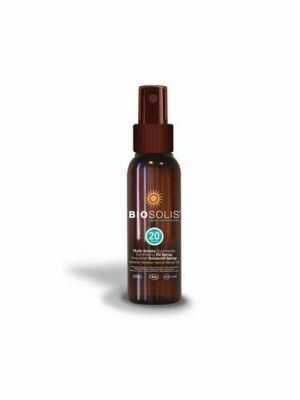 Biosolis protects man from the sun and nature from man. 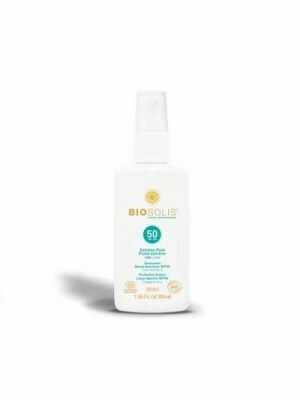 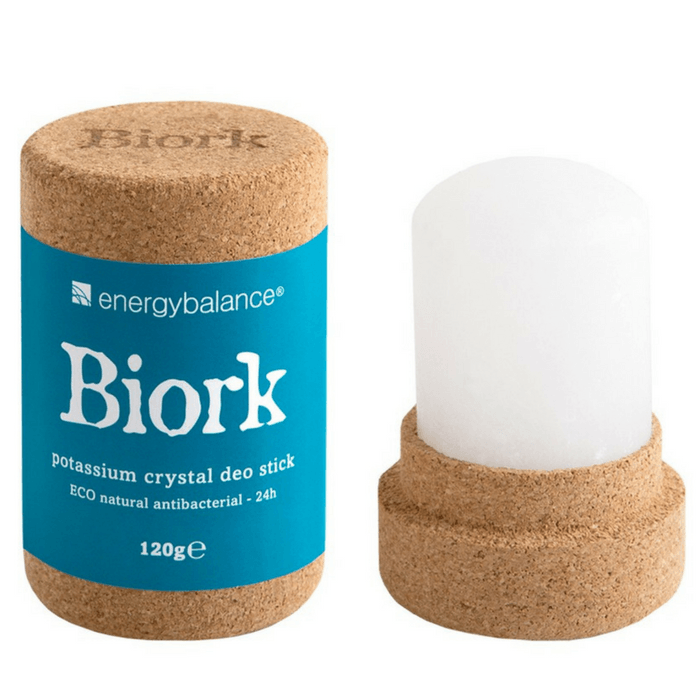 The sun care products from Biosolis are certified as organic by Ecocert and Cosmebio because, amongst other things, there are no petroleum derivatives in any of their sun care products. 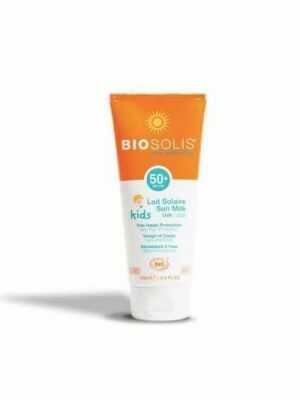 To offer your skin the protection it needs and to ensure that the environment does not suffer from the sun care products you use, Biosolis avoids the use of any petrochemical ingredients at all costs. 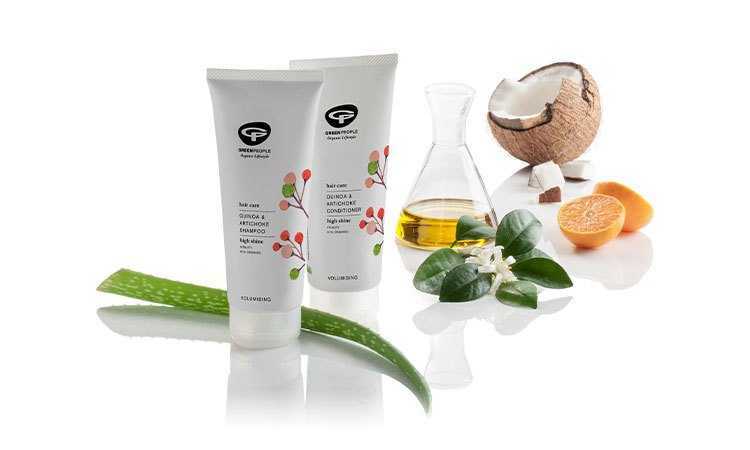 No silicone oil and no paraffin that disrupt your skin.  No synthetic perfumes that more often than not cause allergic reactions. 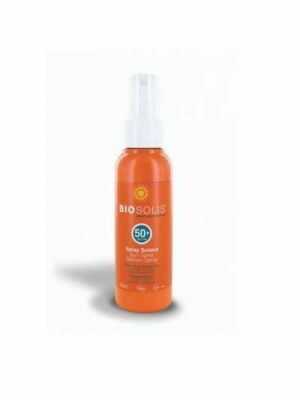 In sunscreens and sun sprays from Biosolis the filters are of natural origin and not nanometric. 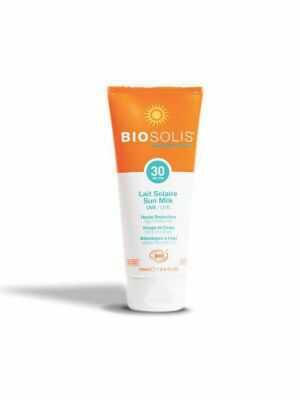 The mineral filters used in Biosolis sun care products are the minerals zinc oxide and titanium dioxide, to block both UVB and UVA rays. 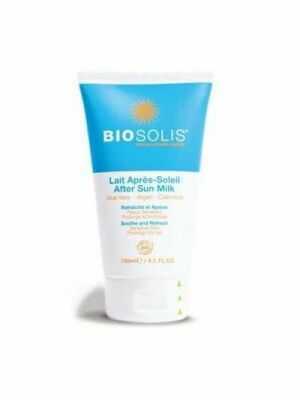 The sun care products from Biosolis apply well onto the skin, because of their balanced out compositions which are based on natural ingredients. 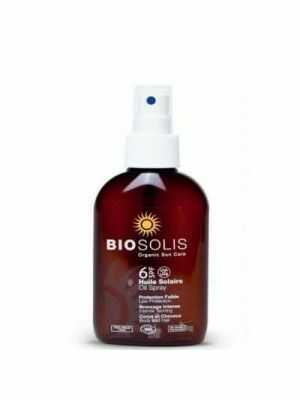 Which natural ingredients can you find the in the sun care products from Biosolis?